The Oregon Coast, is one of the most beautiful coast lines in the United States. Due to colder water temperatures, and more inclement weather, Oregon beaches are sparsely populated by tourists. Unlike other states, public motor vehicles are not permitted on Oregon beaches. This also helps keep damage from eco-tourism down, and preserve the pristine beauty of the West Coast. Despite these unique features, our oceans and beaches are constantly facing environmental threats due to pollution, and global warming. 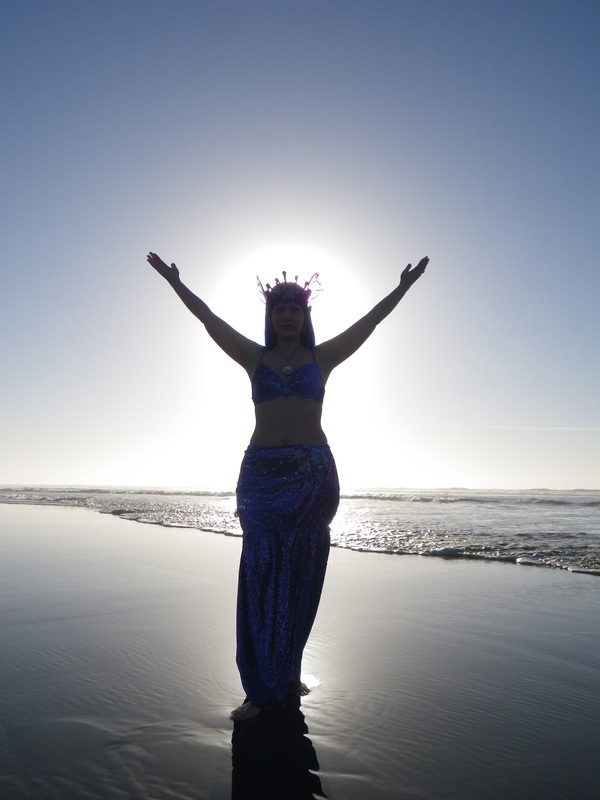 This page is dedicated to environmentally conscious mermaids looking to get more involved with local oceanic stewardship, education, and restoration. Washed Ashore is an environmental awareness organization which creates monumentous sculptures entirely created from human trash washed up along Oregon Beaches. 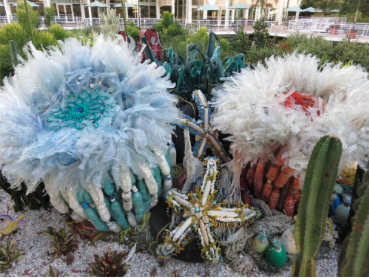 These sculptures serve as traveling exhibits to help promote education and awareness on ocean health. SOLVE is a non-profit organization that brings together individuals, businesses and community groups through volunteering and education to restore Oregon's natural spaces. 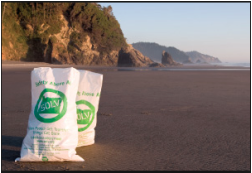 Each year SOLVE organizes several Oregon beach clean up events and they are always looking for new volunteers! 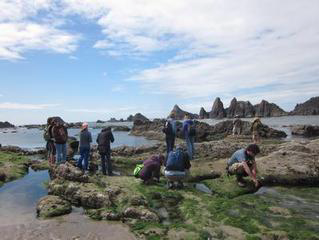 The Oregon Coast Education Program utilizes online resources and in-person workshops to help educators and students learn about coastal ecology and marine wildlife. They organize workshops, field trips, and provide educational resources for those interested in educating others.